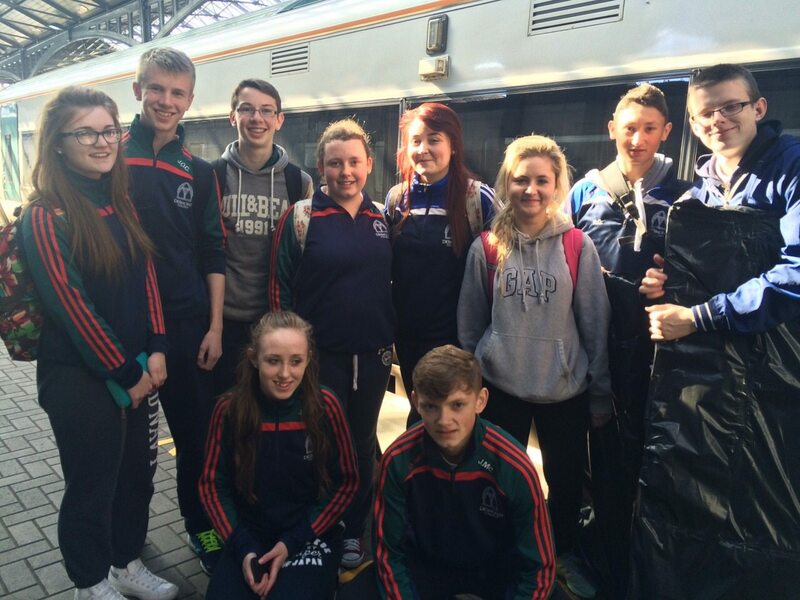 TY and 5th year students travelled to Dublin for the first inaugural PE Expo to showcase their knowledge of the theory side of physical education. 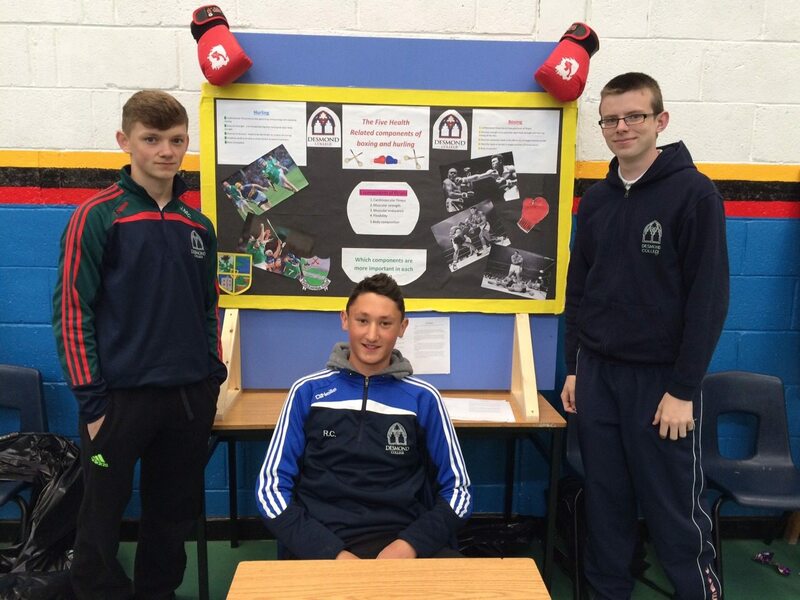 The students researched projects in various topics including the components of fitness, balanced diets for certain athletes, analysis of fitness tests and pre-testing of various athletes before undertaking a fitness programme. On the day the students were greeted by the Minister for Arts, Sport and Tourism Pascal Donoghue and various other dignitaries. 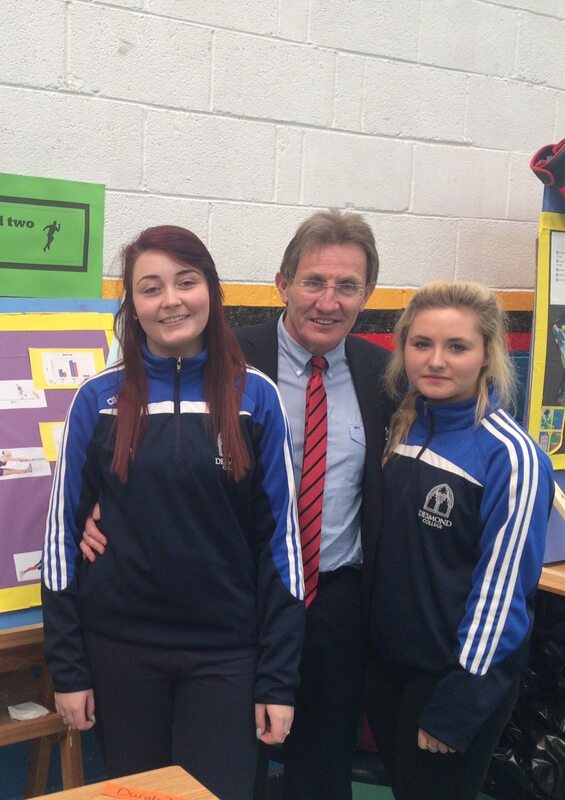 Dr Niall Moyna from Operation Transformation was one of the judges and showed great interest in the projects our students presented. 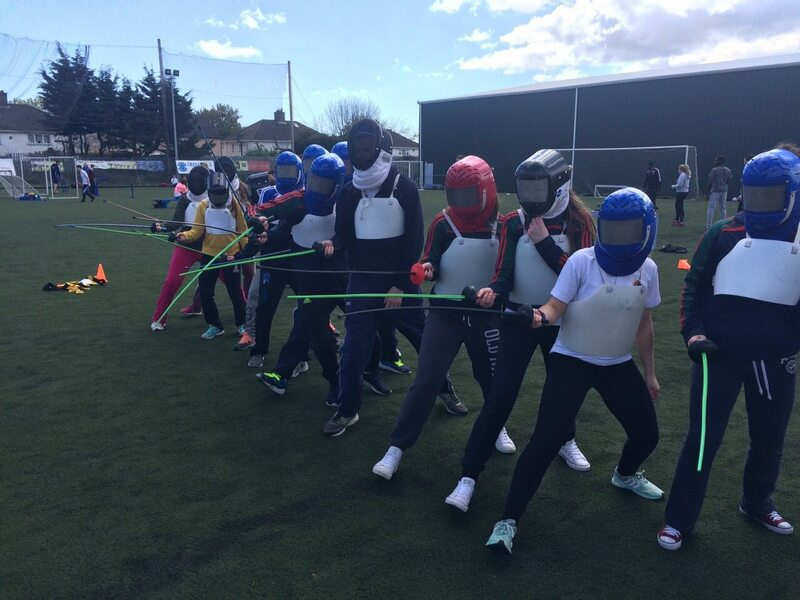 Following the exhibition the students got to participate in some sports they wouldn’t usually have the opportunity to experience including fencing, kick boxing, judo, futsal and many more. A great day out with a huge emphasis on the theory side of physical education. 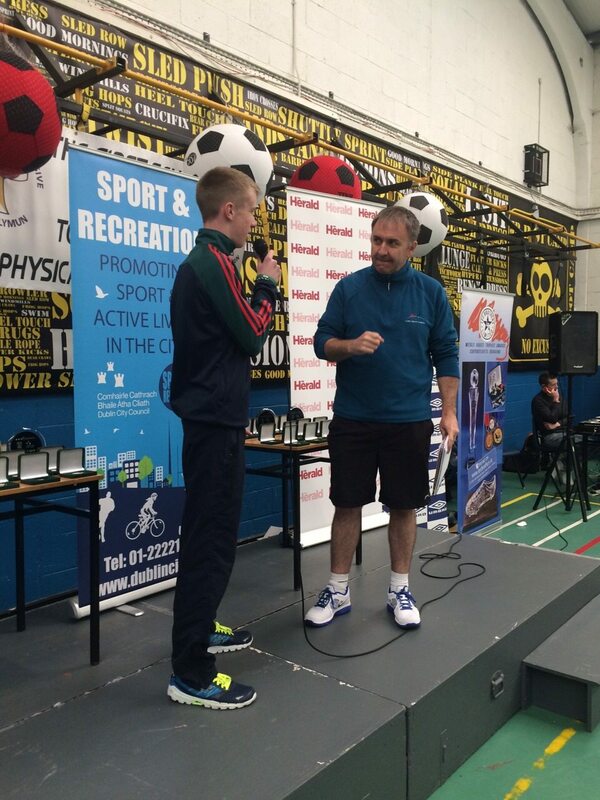 When speaking to Dr Niall Moyna on the day he said this is the first step in PE becoming a Leaving Cert subject.